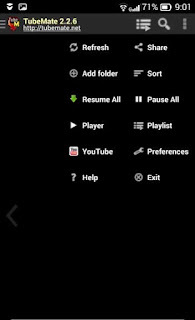 Tubemate is the best app for Android and Computer to download YouTube video directly. Tubemate v 3.2.0.1098 and only 8MB. TubeMate is the best app for Android and Computer / PC to download YouTube video directly. Tubemate v 3.2 and only 8MB. 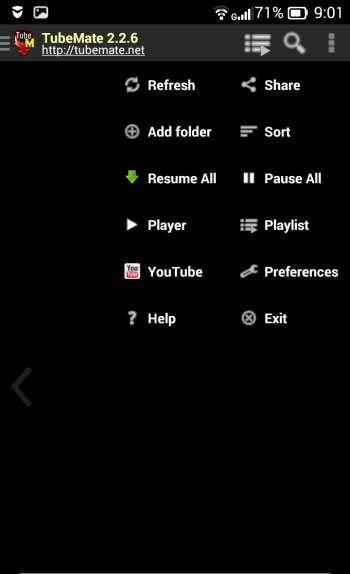 There have several YouTube video download software for android and pc but today I am showing you the best YouTube video and audio downloader for Android and Computer and it is Tubemate. Tubemate has released the new version which is v 3.2 most recently which is the most stable version for any Android version. Why Tubemate is not in the Google Play Store? Because of Google's privacy and policy, it is not in the Google Play Store. Google owns YouTube and this website is based on the only video. And Google doesn't support anyone to download YouTube video. So that you Can't download Tubemate from Google Play Store. 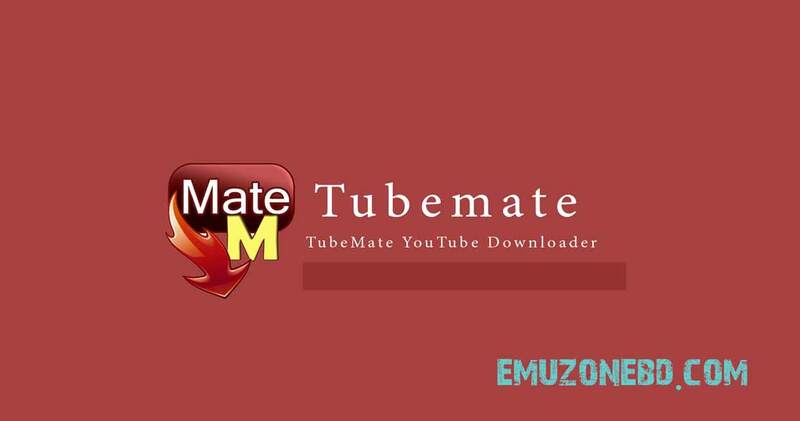 To download TubeMate YouTube Downloader for Android just go to the official website of TubeMate v3.2. If you want to download directly click here TubeMate v 3.2. 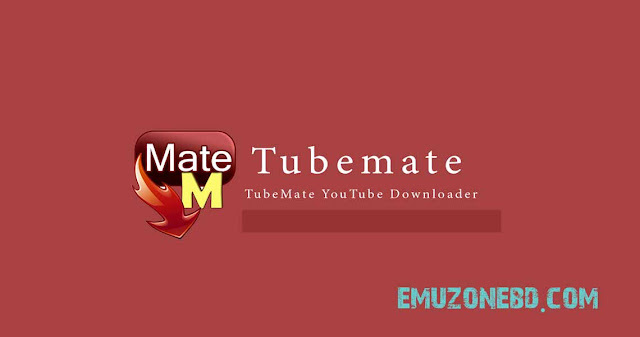 This version of TubeMate is the best YouTube video Download software for both Android apk and Computer or PC. It is totally free to download the video super fast. 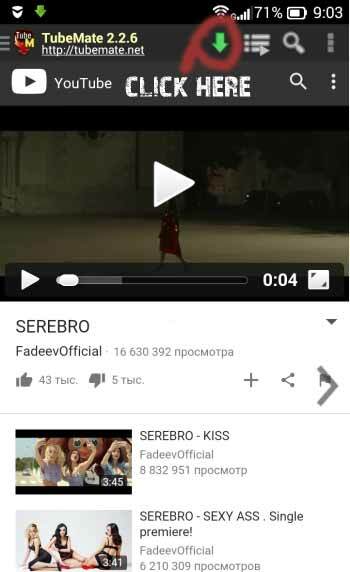 You may like Vidmate or other software but they are too much typical to use.